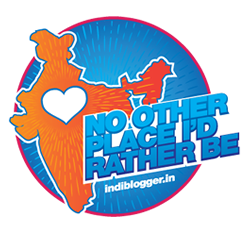 It seems that I’ve blogging at the IndiBlogger blog more than I do at my own! Anyway, we had a great time organizing the blogger meets at Bangalore and Hyderabad – and we hope we can keep it going for Pune as well. Thanks to all the bloggers out there who turned up for the meets! One thing you mentioned in the hyd meet is that ppl abroad don’t think that Indian bloggers are so gud at it.. There could be session on how to improve blogging skills… you can have it in Pune meet, if they’d like to..
Hi Ravi, thanks for the tip. We’ve been thinking along similar lines as well – will keep you posted on what we come up with! Looking forward to meeting you all in the Chennai meet!